Thanks to the unique showerhead design, you can hold it and switch the water on and off as well as change the pressure using only one hand. What is more, the hand pump makes it a highly versatile device in situations where water and electricity access is limited. The cap on top of the water tank is prone to leak. 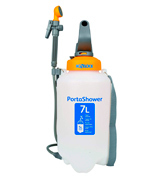 The Hozelock PortaShower is a great shower model for both gardeners and campers. 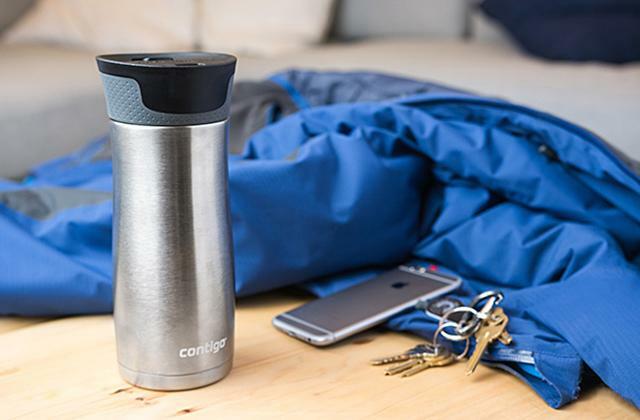 A capacious water tank makes it possible to take a shower practically anywhere you want, while the compact size makes it easier to transport the kit. This battery-powered model provides you with two shower modes (high and low). By adjusting the water pressure, you can make the shower more effective or use a low water consumption mode. The suction grip doesn't fasten that well. Laserbeak is definitely one of the easiest models to use. 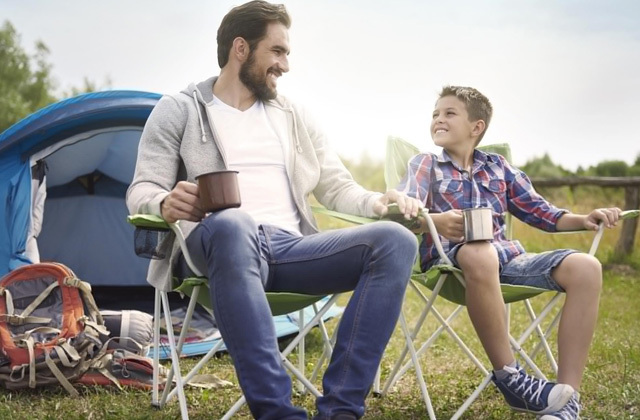 While maintaining stable water flow, the battery is capacious enough to work for around 6 hours straight before it needs to be recharged, which is crucial when used outdoors. The showerhead can be mounted on the S-hook or on a suction cup, which opens a lot of options on where you can use this shower kit. 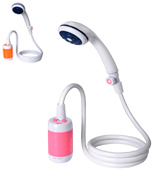 Additionally, the ergonomic handle ensures that the showerhead doesn't slip out of your hand. The pump is quite noisy. 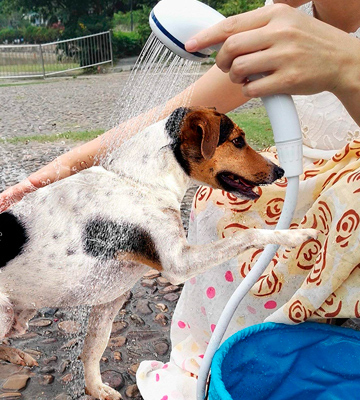 A portable shower from Wolfwill is an ideal picnic assistant and will definitely come in handy in situations when you need to wash your car, your dog's paws, or toddlers covered in mud. 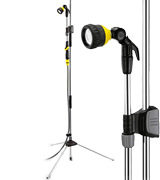 The kit comes supplied with a tripod and all the necessary mounting hardware. Additionally, the base can be extended from 1.5 m to 2.2 m, while the showerhead has a function of 180° irrigation. You'll have to install the unit in a soft soil for better stability. 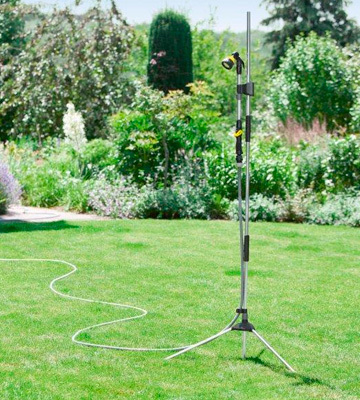 The Karcher shower can be assembled in under 3 minutes, which makes it a great solution for all of your garden needs and can also be a nice summer shower option. On top of that, the components are quite durable, which ensures a long service life of the kit. A 20 l bucket will be more than enough to cover all your water-related needs, be it a simple shower for several people, washing dishes outdoors, or washing your car. The car charger power cable is a tad short. 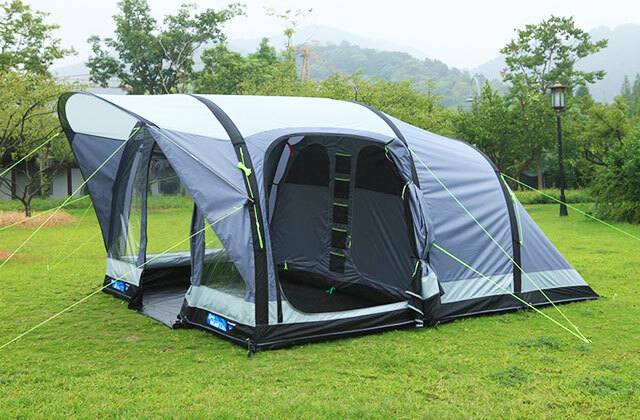 The folding design of this model makes it a perfect solution for camping or long road trips through the countryside. Additionally, the kit comes supplied with multiple mounting options to make the showering process as pleasant as it can possibly be. 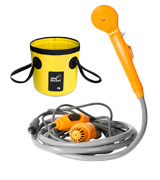 An ideal model for camping, this portable shower is more than just a regular washing device for outdoor use. First of all, the water tank of the shower can fit up to 7 litres of water while maintaining a low (460-millimetre) profile. That also means that this model is fairly easy to store and transport inside the boot of your car. The device works on compressed air, which is quite useful when you don’t have access to an electric outlet. All you have to do in order to increase the pressure inside the tank is use the hand pump on top of the container. The maximum pressure setting allows using the shower for around 3 minutes without having to refill it with water. On top of that, the unit is equipped with a 2-metre hose, which will be more than enough length whether you prefer holding the shower or hanging it on the wall using a carry strap. A hose that long provides a great reach in both stationary and manual modes and opens more options in terms of what you can use the showerhead on. All things considered, the Hozelock PortaShower is one of the best camping showers available on the market today. 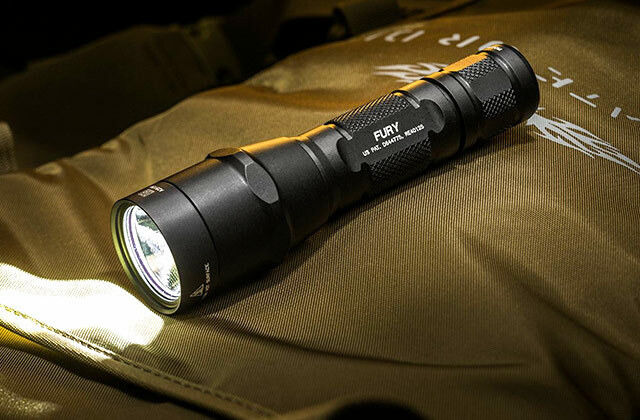 Light, small, and extremely convenient, it will definitely come in handy in cases of limited access to running water or in areas where water use is restricted. Built based upon a very simple but effective concept, this small shower kit from Laserbeak is quite powerful and extremely useful. The way this handy shower works is pretty straightforward - you put the water pump into a reservoir filled with water, hang the showerhead, and you are ready to go. The battery-powered, electric pump has a high water capacity and can push up to 3 or 4 litres of water per minute in low- and high-pressure modes respectively. On top of that, the control unit is equipped with two indicators that will conveniently display when the battery is about to run out of charge. The only issue with this product is its suction grip, which is rather weak and may not be applicable to all surfaces. So, we recommend using an additional pinch grip in order to prevent the showerhead from falling on the floor. Although the rechargeable 4800 mAh battery of this model may not seem like a high-capacity one, it does its job fairly well. Sure, it depends on how you use it. But it will always work for quite some time before having to be recharged. All in all, the Laserbeak shower for camping is definitely capable of surprising even some of the most demanding users out there. 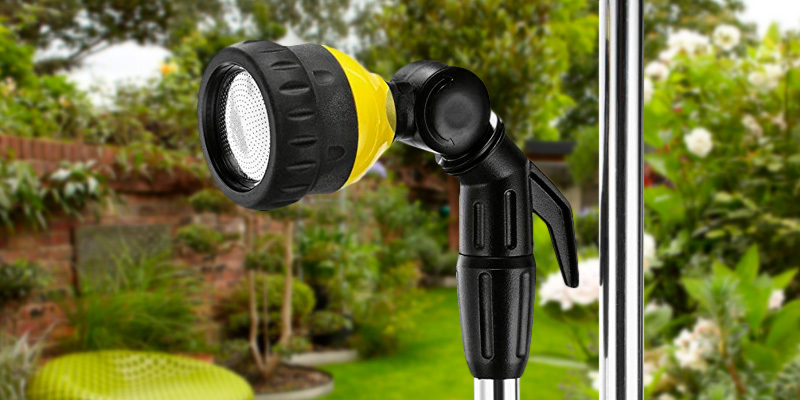 Powerful, lightweight, and highly convenient, it is the best camping shower for its price. This portable shower from Wolfwill is one of the best options for car owners. 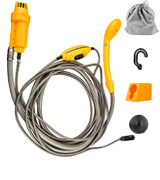 The kit consists of a showerhead, electric pump, power cable, along with a carry bag and a suction cap. Although it looks somewhat weird at first, once you figure out how to assemble it, you will likely realise how clever this design actually is. 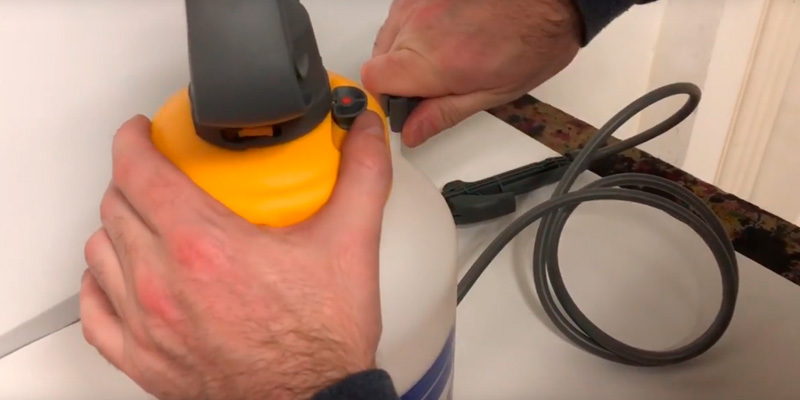 The system requires a constant connection to a car battery using a 12V power cord that can be hooked up to the cigarette lighter port of your vehicle. When connected, the pump with a showerhead attached to it can be submerged into the water. What is more, the showerhead features a water flow switch that can be used to increase or decrease the pressure of the pump. There is one hiccup with the pump itself, though - it is quite noisy when used with the high-pressure settings turned on. Other than this small inconvenience, however, there are really no significant flaws that could affect the performance of the device. On top of the regular manual showering approach, you can hang the showerhead using the S-hook or a suction cup that comes together with the unit. 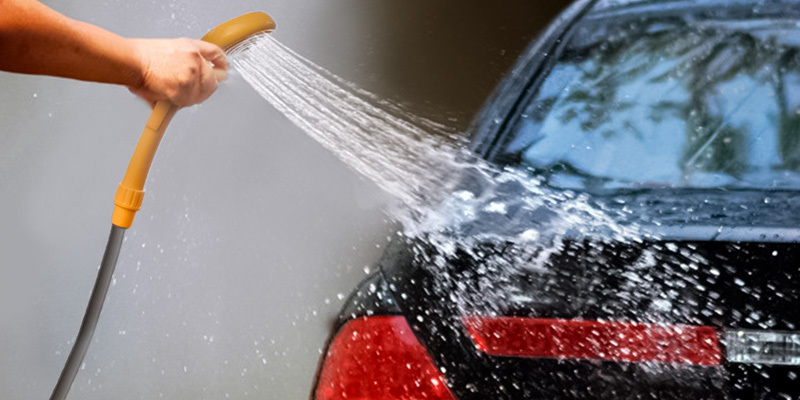 Provided you have a water source and a charged car battery, this shower can be used virtually anywhere and it is definitely a go-to pick for every car driver who likes to go off-road every once in a while. Built to last, the Karcher products almost always stand out from its peers, be it a pressure washer or a camping shower. Unlike other similar models, this shower doesn’t require any walls or vertical surfaces in order to be used stationary. 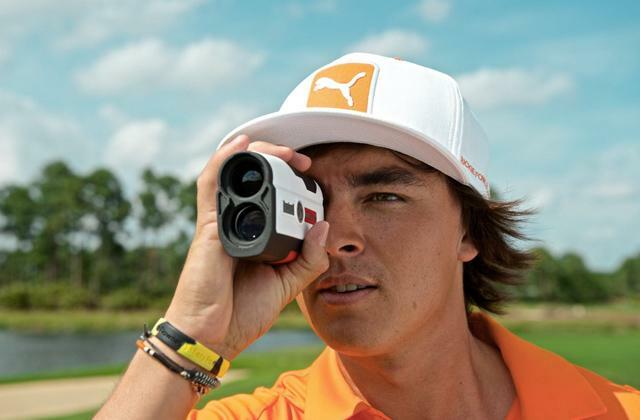 It comes with its own tripod. 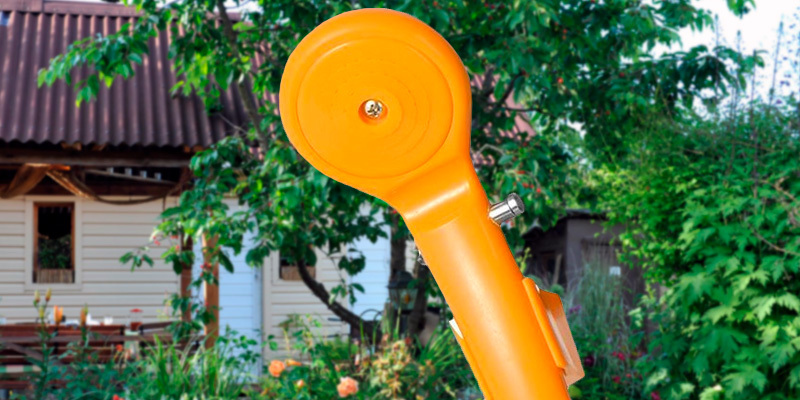 Even though the tripod is a big plus in terms of versatility, it still needs to be installed onto an even surface or into soft soil for better stability during use. On a brighter note, however, the tripod is foldable and its height can be adjusted in the range between 1.50 and 2.20 m, which is a nice touch to an already solid product. Since the shower is not equipped with a pump, constant water flow is required for the device to operate normally. 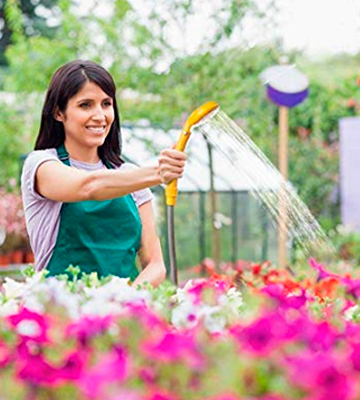 The water source can be anything from a garden hose connected to a water pump to a regular kitchen sink tap. Setting that aside, this shower for camping is equipped with an on/off switch and a water flow adjuster. 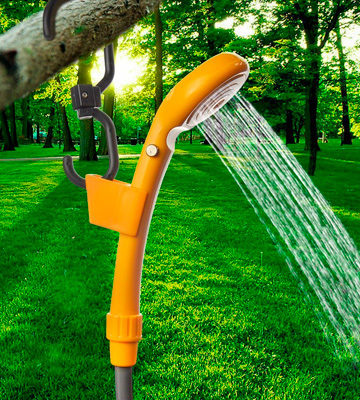 Both of them can be used when the hose is already connected, so there is no need to adjust the pressure directly from the water source. 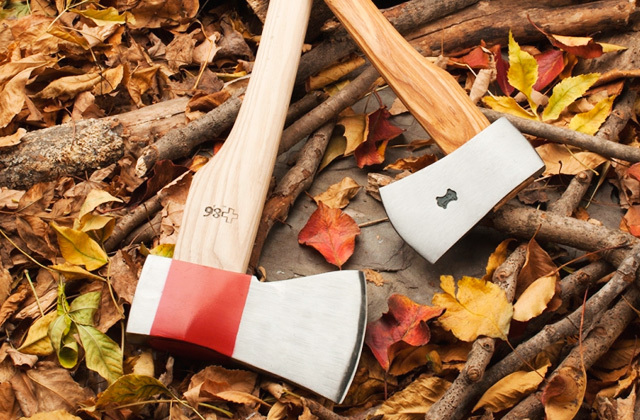 Again, the product's strength lies with its versatility. You can use it to wash your car. 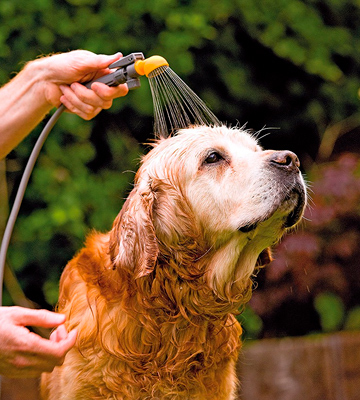 It is just as suitable for giving your dog a proper outdoor bath. 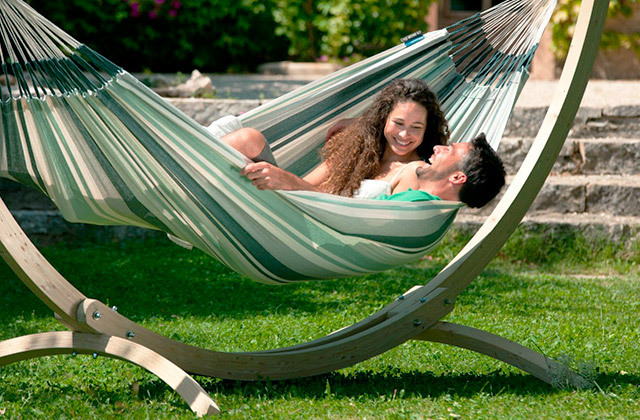 You can install it in your garden or take it with you on the road. 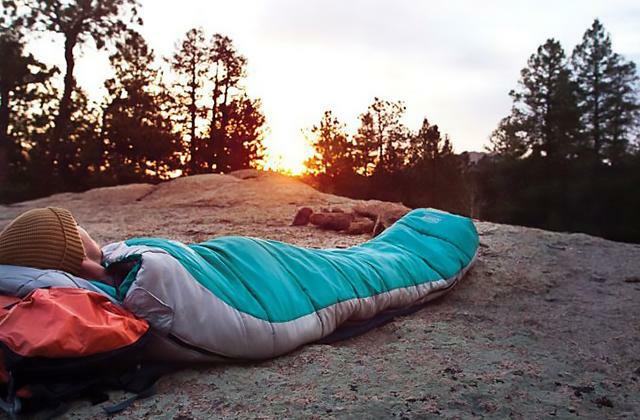 This device may seem like a low-power shower at first glance, however, don’t let the small size of the package confuse you - it is a highly efficient camping shower that will deal with any mess left from hiking or walking your dog out. First things first, the folding kit from AUTOPkio comes together with a folding water bucket, hence the name. The bucket itself can contain up to 20 litres of water, which will be enough to wash your car or a couple of burly dogs. The volume will let up to 3 people take a proper shower. Contrary to other models in its price range, this shower is equipped with an electric pump that can be connected to any source of DC power with a voltage of 12V, including the lighter port of your car or a regular power bank with a DC output port. In order to make the showering process as pleasant and quick as possible, the pump can be put into high-pressure mode using a switch on the showerhead. As for the convenience of the shower, it is equipped with a 3-metre power cord and a 2-metre hose, so even a tall person won’t have problems showering with this model. Additionally, the kit comes supplied with a special window suction cup that you can attach to your car in order to fix the showerhead in place. 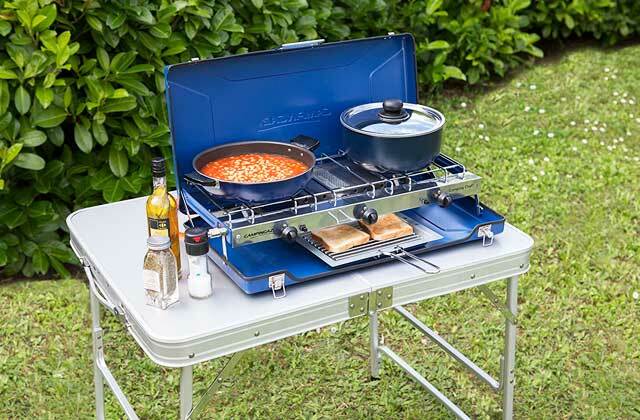 To wrap things up, the AUTOPkio shower kit is a good, affordable washing system for camping and general washing tasks in your garden or on the road. Among other types of customers, it will be a great pick for car owners. What Is a Camping Shower? There are not many things that can make the camping or hiking more pleasant than a refreshing shower at the end of a long day. But how do you manage to get running water in the wilderness? The answer to this question is quite simple - a portable shower. 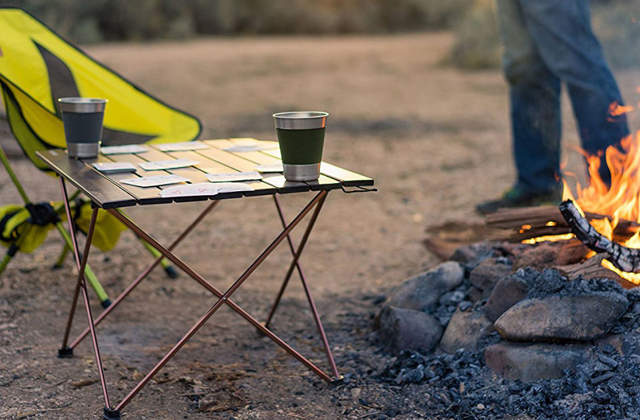 These devices are meant to be as autonomous as possible and, as a result, they are perfect for camping purposes. 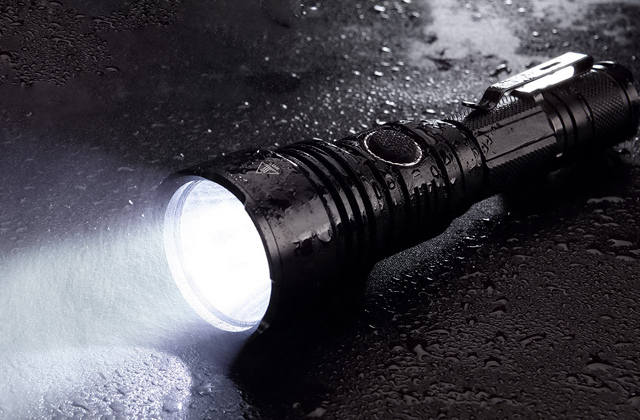 While some models are battery-powered, the others are equipped with manual water pumps that can be put to action in a matter of seconds. Additionally, some camping showers come equipped with a water tank, which can be quite handy when access to tap water is limited. In addition to camping, these handy devices can be used for car washing or to clean the paws of your pets after a walk outside. 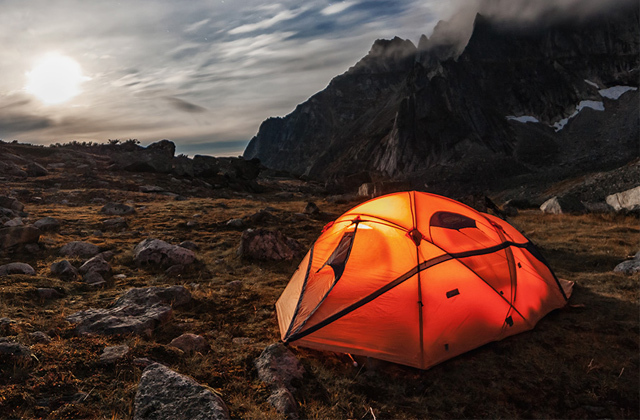 In order to make your camping experience comfortable and more care-free than ever, we also recommend taking a look at our selection of camping tents. Prefer to wash your car on your own? A good squeegee might come in handy. It can be also used to clean the windows and plenty of other surfaces.